MLFC has vibrant and growing ministries for children, youth and young adults. God has helped us to reach many children and young people and to see their lives transformed in profound ways. Approximately 1,000 children and youth attend their own services each Sunday in the classrooms at the back of our campus and while that is amazing, we now have a challenge. We have outgrown our existing facilities: we have split up classes and some age groups meet outside at times. While our staff, leaders and young people have been gracious and accommodating, we simply do not have the space for our present Church family and have no room for those God is adding to us. Because of God’s blessing, we are facing a crisis. The good news is there is a simple solution to the problem. God has favored MLFC with space on our land where we can continue to build more spaces for God’s mission and vision to take place. Now is our opportunity to touch generations of children, youth and young adults who will come after us. Our goal was to raise K34,000,000 for the campaign and we are happy to report that the total pledge figure is K41, 585, 040. This is an amazing testimony of what God can do when we trust Him as a Church and we believe that as we all begin to honor our pledges, God will provide seed to the sower and bread to eat because He is our source. Building works are underway and we can see different parts of the Church grounds changing as the new structures take shape. The ground on which the Chapel will be build has been filled with sand, leveled and compacted. Soon the foundation will be put in and we will start to see the walls coming up. 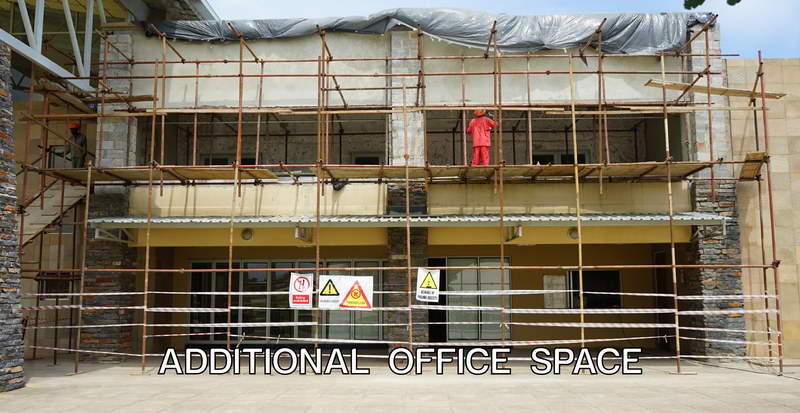 The Chapel will be used for prayer meetings, weddings, funerals, Baptism, Alpha and Rhema Chapel among other things. The frame of the big Warehouse has been raised on the foundation that was laid a few months ago. 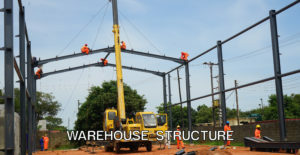 The other two warehouses will be erected next to it and the walls for these are being raised. 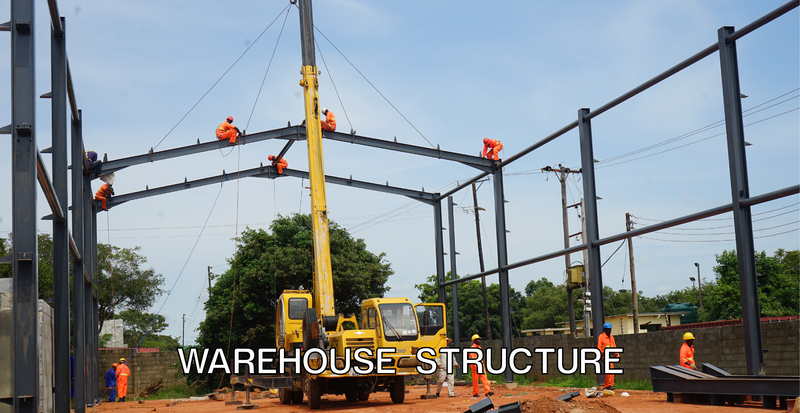 The Warehouses are going to make a huge difference in storage for our ministries and the various needs that they have. This includes space for storing books, stationery, non-perishable food, and drinks as well as a wide variety of large items that the ministry requires. The walls of the additional office space have been built and now work is being done on the roof and interior. These offices will house the Children and Youth ministries that will have to relocate once their current buildings are demolished to make room for the Next Generation Building. Once these ministries move into the completed NextGen building, the offices will be used by other departments including the Pastoral team, Counseling, Media, Human Resources and other members of our ever-growing staff team. Over the course of the campaign, you will receive two statements to update you on your giving. The first is a monthly statement that shows your giving for the current month. The purpose of this statement is to let you know that we have received your contribution(s) during that month. When you do not give towards the campaign in a particular month, you will not receive this statement. The second is a quarterly statement that will show your total giving to-date from the beginning of the campaign, including your contributions during that quarter. Your quarterly statement will arrive at the beginning of the next quarter so the January to March statement will be sent to you at the beginning of April. If you have not received a monthly or quarterly statement but have given towards the campaign, please send an email to buildingcampaign@mlfc.org.